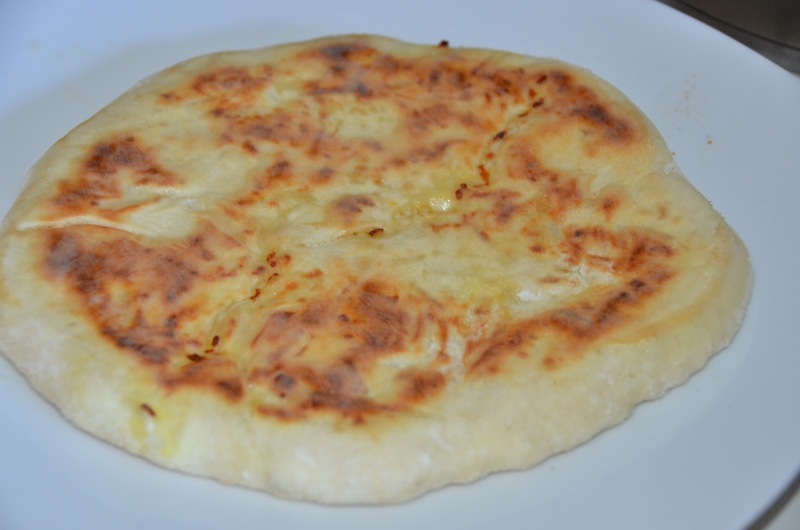 Khachapuri is a Georgian cheese filled bread dish. 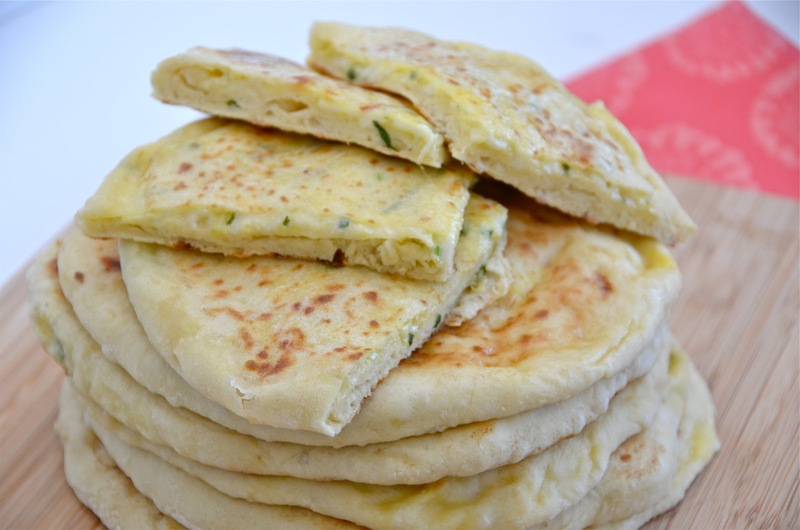 It’s somewhat similar to cheese quesadillas,but that’s just similar.Khachapuri is way better.These are very easy to make and take minimal time to prepare. 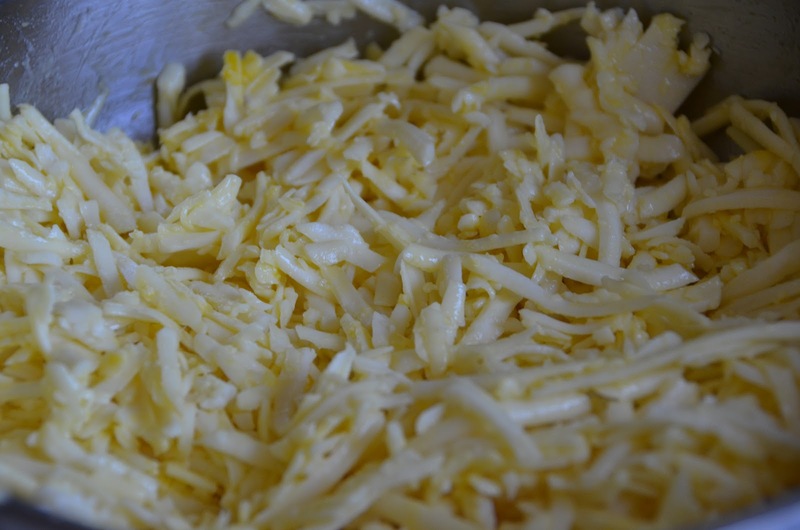 I make them with mozzarella or suluguni cheese.You can even add feta cheese or some Parmesan to mozzarella. Mix all dry ingredients and add buttermilk. 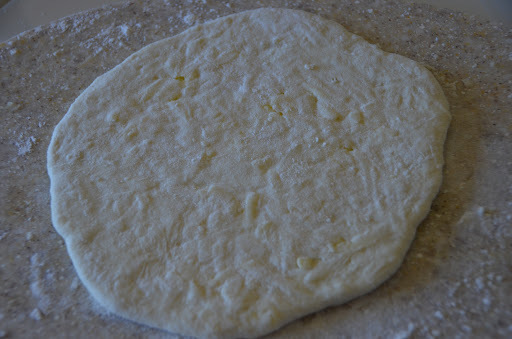 Knead a soft dough. 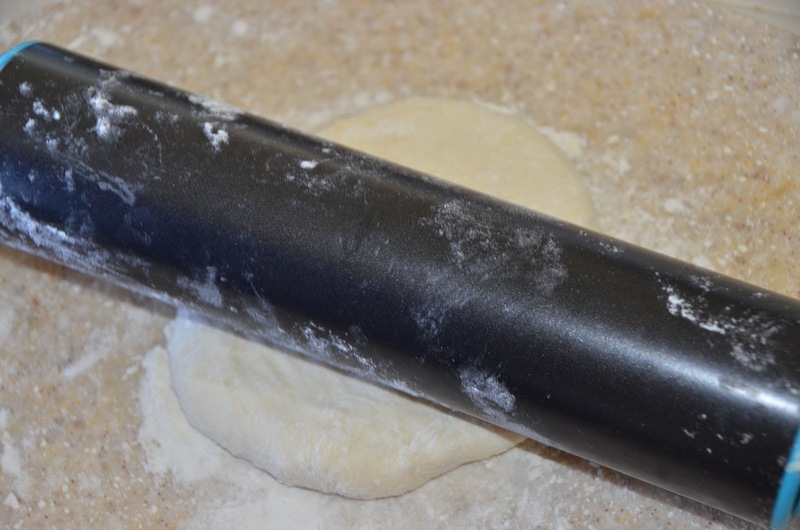 Cover the dough with plastic wrap to rest. 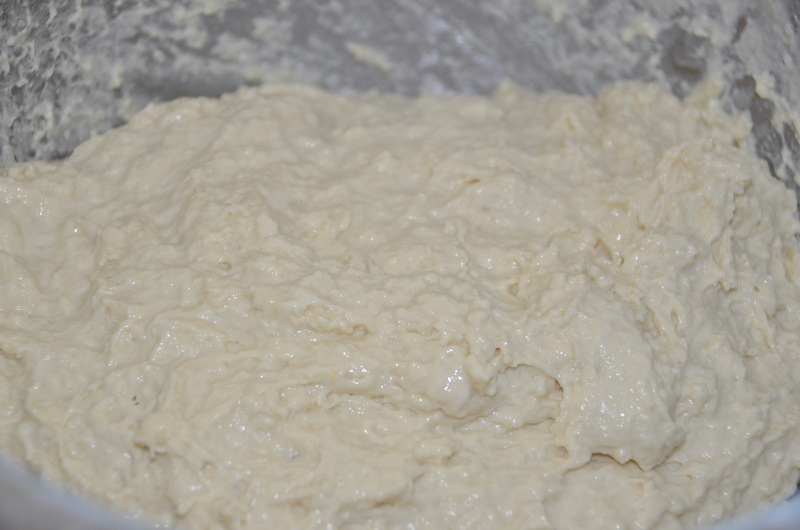 While the dough is resting prepare the filling. 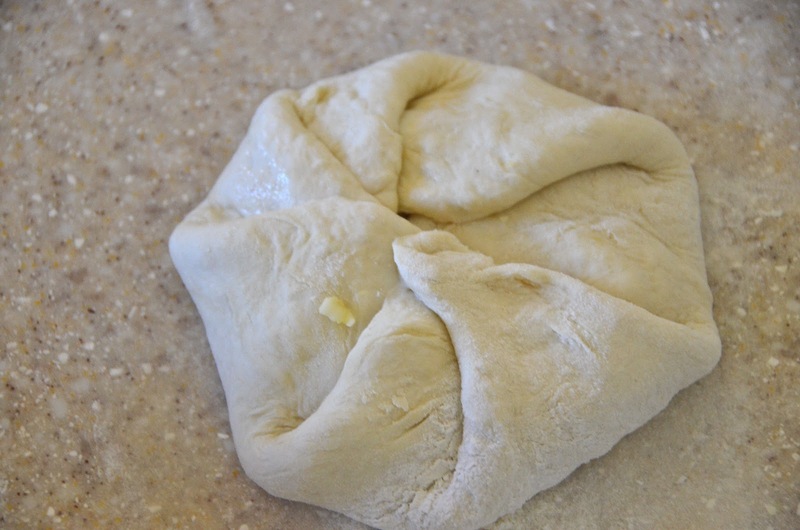 Coat your hands with oil and take out the rested dough, and divide into 8 equal sections. 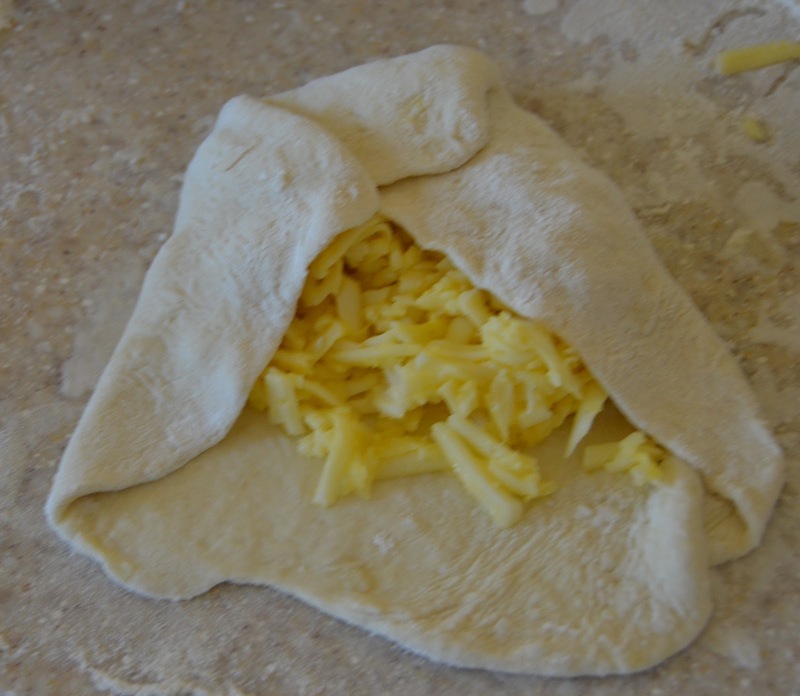 Sprinkle flour on the dough and roll the dough on a well floured surface in to a big flat pancake.Add about 3-4 tablespoons of cheese mixture(or more if you want it more cheesier). Sprinkle some flour and roll into a pancake again. 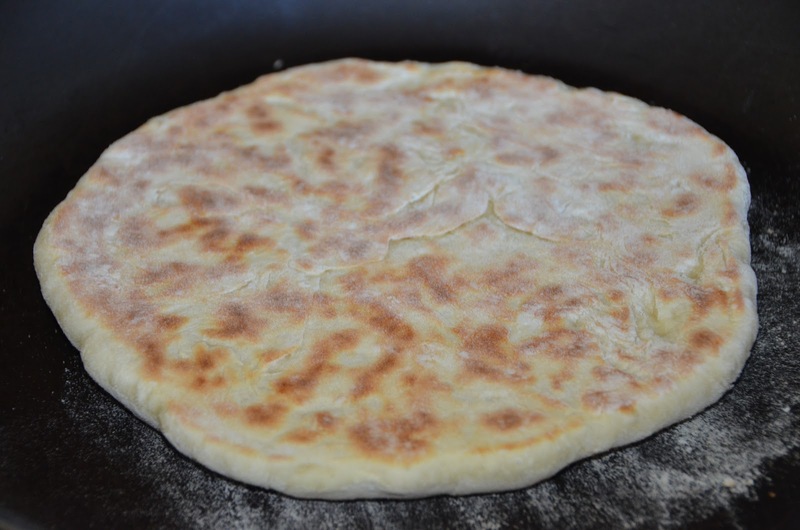 Heat a skillet on medium heat and place khachapuri pancake on the skillet and close lid. Cook about 3 minutes each side.Brush each side with melted butter. Never heard of this dish before either but it looks great! NIce… is this an Italian dish? Looks very delicious. Reminds me one of our pastries, except we add east. 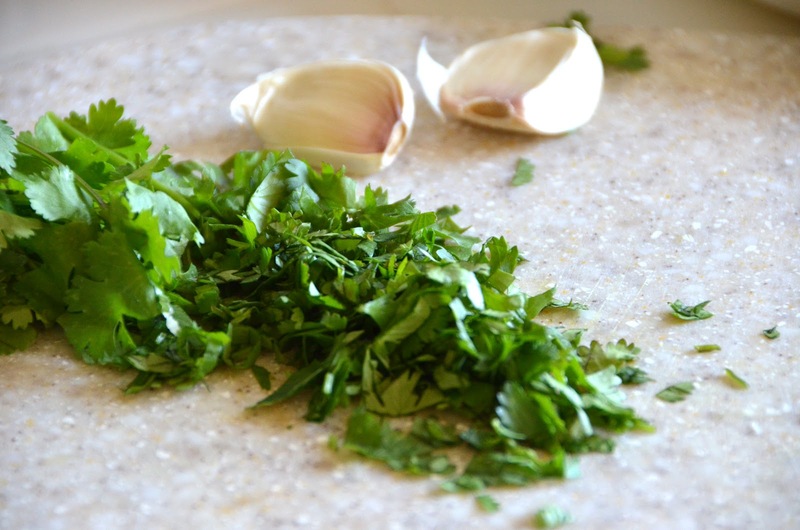 I will this with feta cheese…Yum!!! Yummy:) I love these you made it a different way. Now i have to try it your way.Thank you so much Nadia.